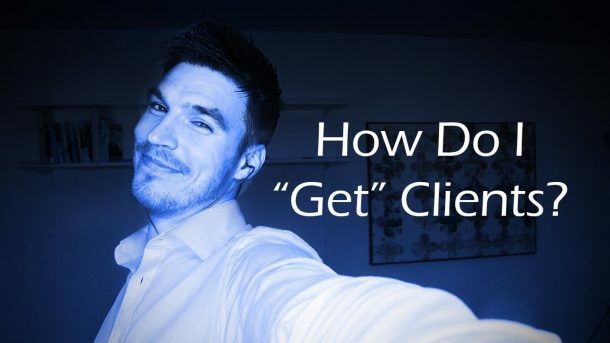 How Do I “Get” Clients? 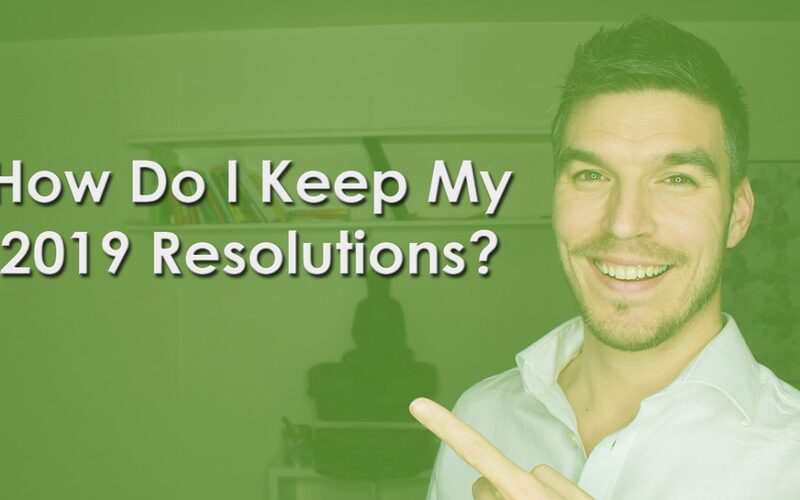 How Do I Keep My 2019 Resolutions? 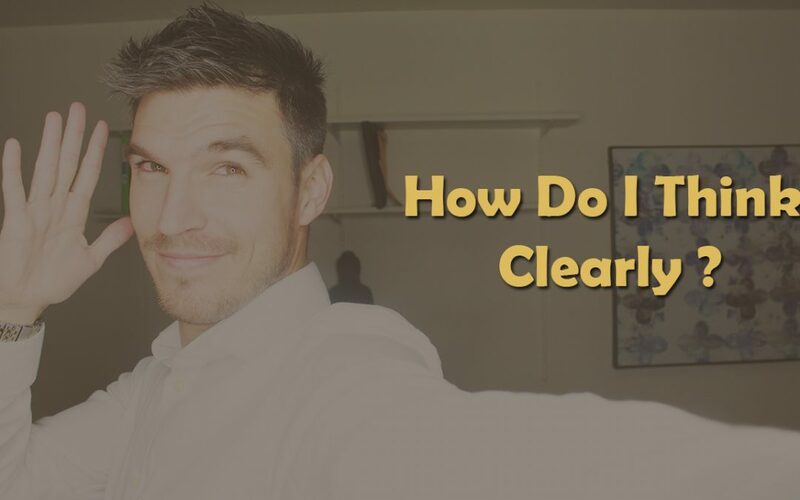 How Do I Think Clearly? 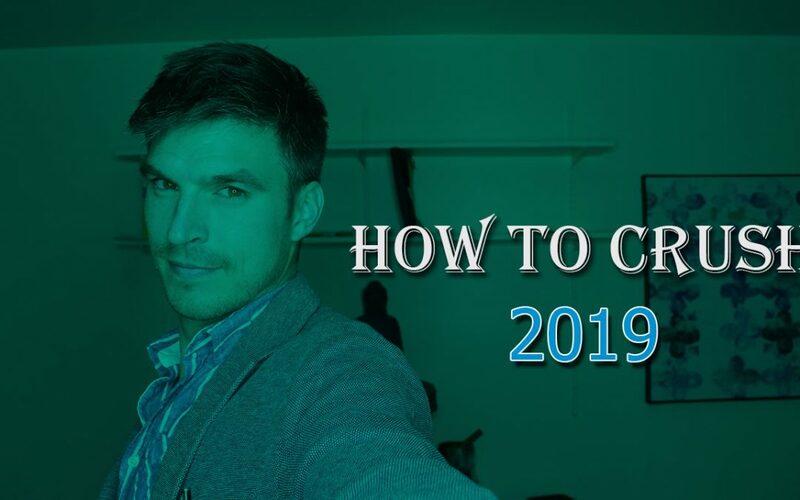 How To Crush 2019 ? 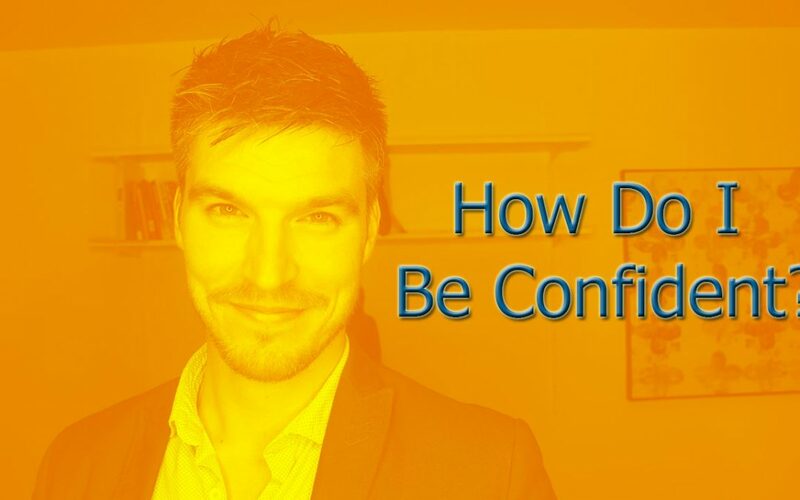 How Do I Be Confident? 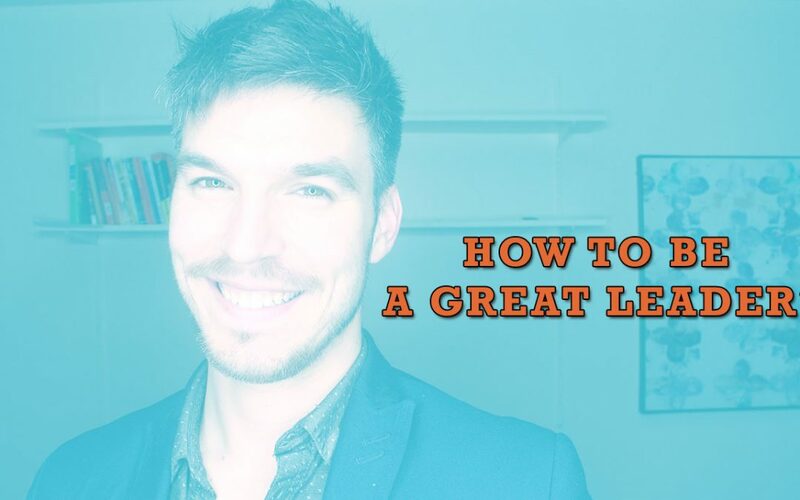 How To Be a Great Leader? 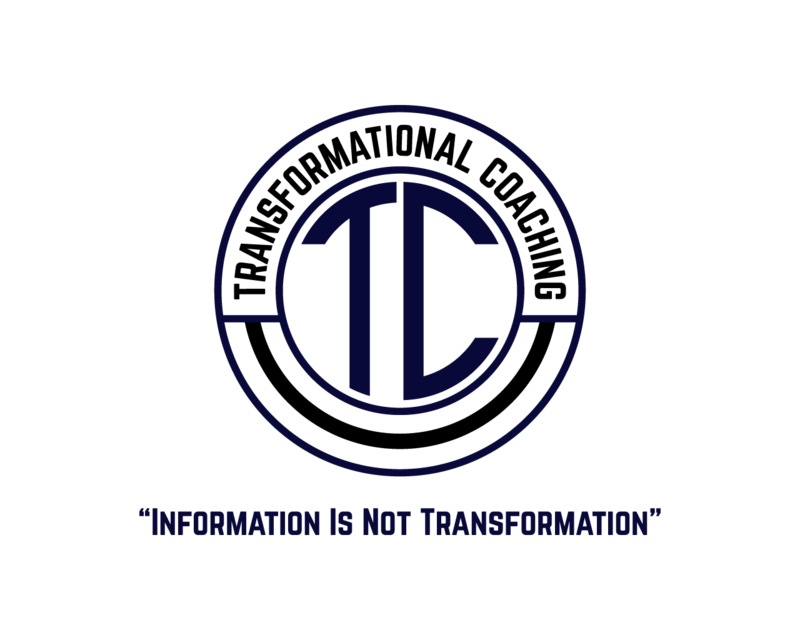 Receive my, "5 Key Secrets To Acquiring Clients." 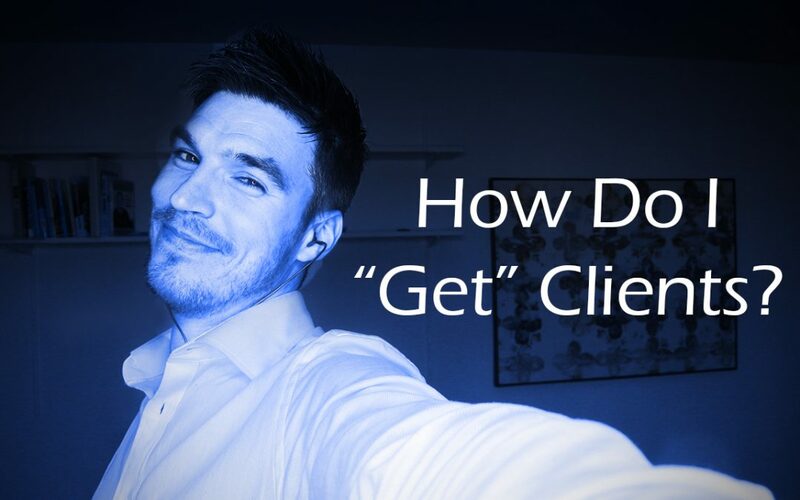 Join our mailing list & get my Exclusive Video - "5 Key Secrets To Acquiring Clients" Sent to your inbox.